If you analyse keywords like “Internet of Things” or “Industry 4.0” in Google Trends, you get quite a good impression on how the importance for these subjects changed over the last couple of years. Experts agree unanimously that connected devices will increasingly impact people’s lives in the future. It’s not without reason that one is speaking of the fourth industrial revolution. Technology companies, politicians or visionaries spent a lot of time to discuss these topics and to drive the development forward. 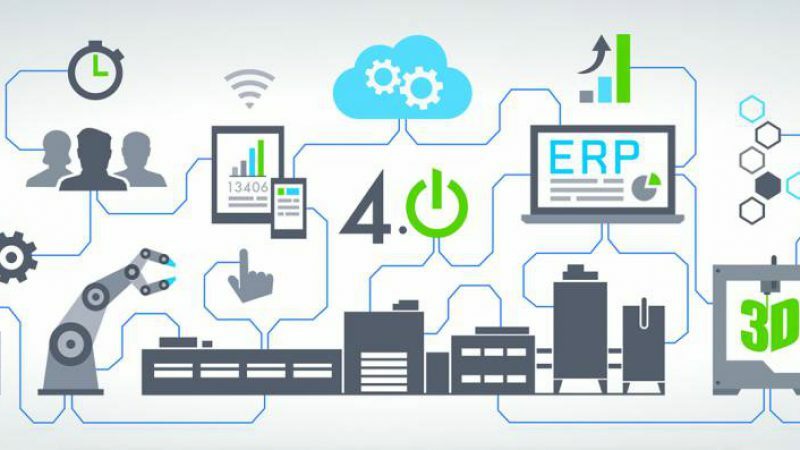 Certain prerequisites are required to be fulfilled, such as communication between and interoperability of machines, in order to successfully shift towards Industry 4.0. 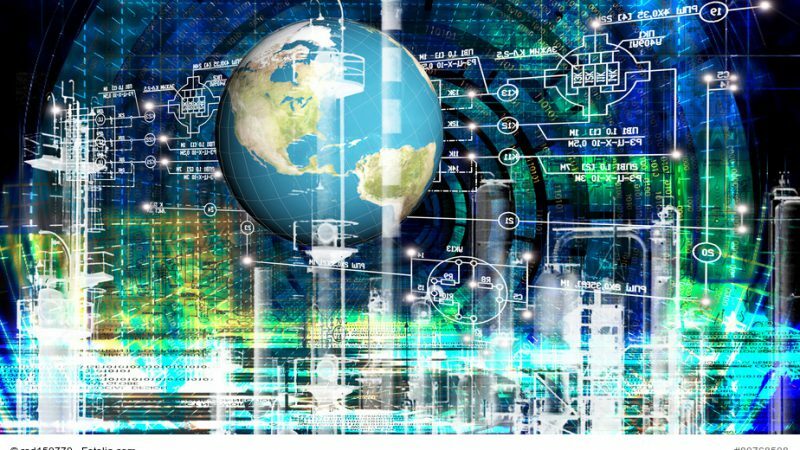 This challenge is being tackled by the TSN (Time-Sensitive Networking) Task Group for instance, with the development of standards helping to reduce delays and latency, increase robustness and reliability as well as to improve scalability. 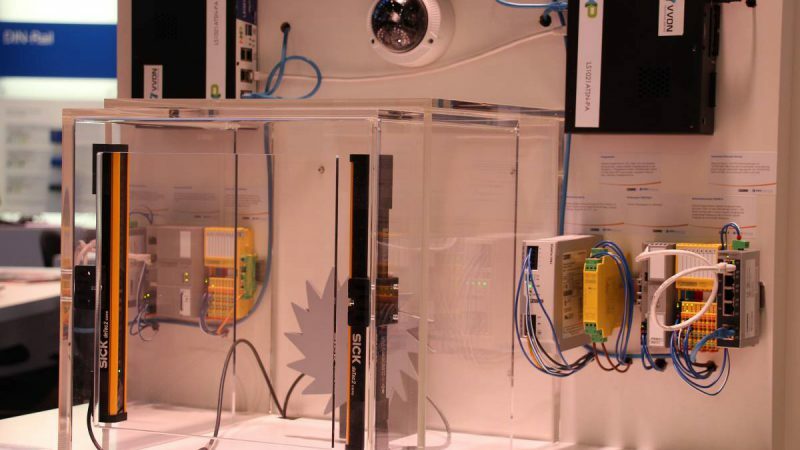 We already provided an overview of Time-Sensitive Networking in one of our earlier blog post. 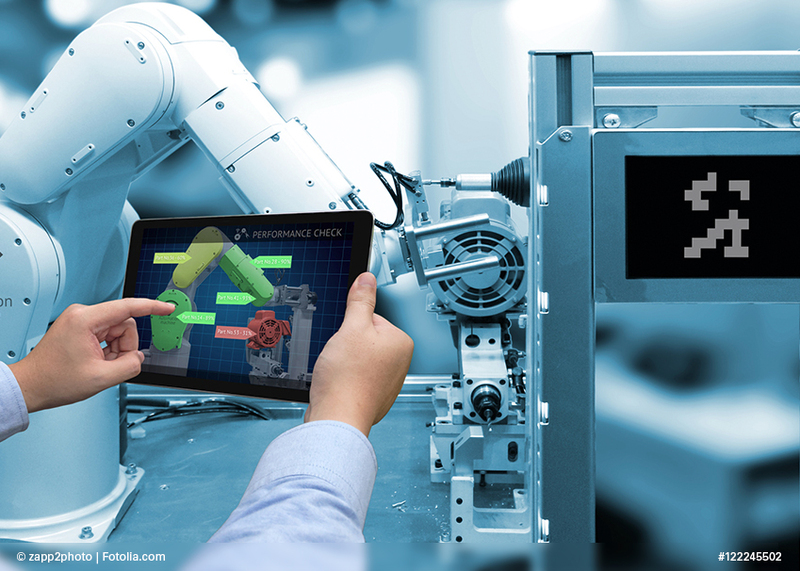 Our manufacturing partner NXP Semiconductors belongs to those above mentioned technology companies that committed to drive the IoT forward. The “Smarter World Tour” certainly needs to be mentioned here. But also their efforts in V2X Communication or Smart Cities gain a lot of attention within the IoT community. Now NXP Semiconductors comes up with a new reference design for Time-Sensitive Networking, which can be applied in multiple markets. Low latency, time synchronisation, high bandwidth or interoperability are buzzing terms in TSN markets like automotive, industrial or consumer. 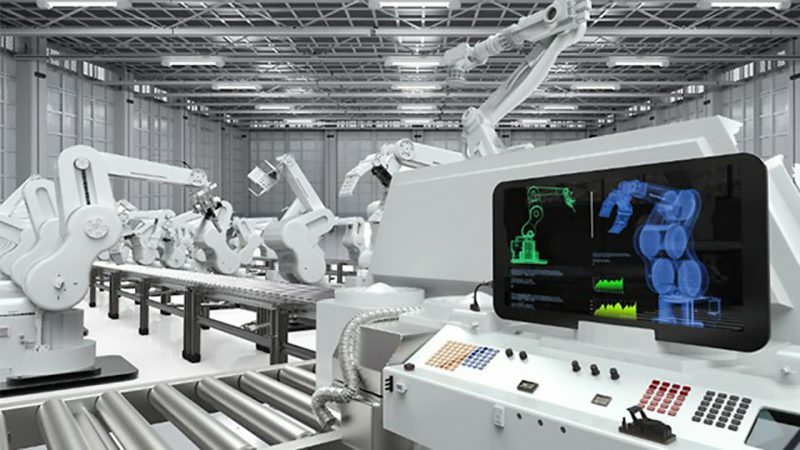 In industrial automation for instance, TSN is utilized to link various existing industrial networks islands together, such as Field I/O devices or Industrial Ethernet networks, and consequently establish the industrial IoT. Only one network is needed to support both high bandwidth IT traffic and time sensitive control traffic. Here the LS1021A TSN Dual-Core processor gateway reference design board from NXP Semiconductors comes into play. The board features a QorIQ LS1021A embedded processor with dual ARM Cortex-A7 cores. The SoC (system-on-chip) controls several communication interfaces such as SATA Connector, Arduino Shield, GPIO Expansion Header, USB 3.0, Mini PCIe or Micro SD slot. Mounted on the board, furthermore, is a SJA1105T TSN switch, which is responsible for controlling 4 x 1 Gbps Ethernet TSN industrial Ethernet protocols. Compared to the SJA1105 switch, the SJA1105T is able to handle additional features. It can be seen as an extension with TSN features. 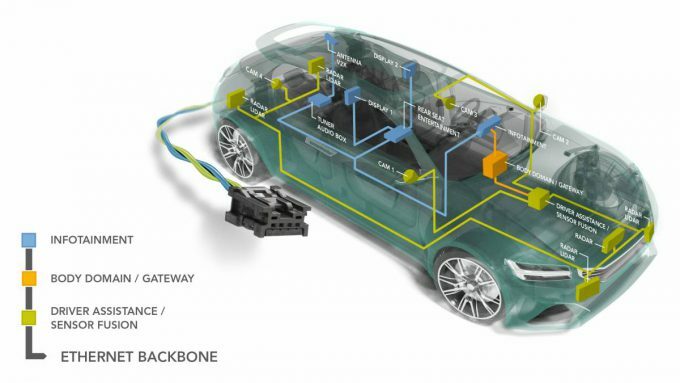 In automotive appliances one of those is the IEEE 802.1Qbv Time-Aware Traffic standard, which offers strong network bandwidth partitioning and deterministic delays and bandwidth availability independent from other applications on the network. The standard is able to define up to 8 queues per port for forwarding traffic. A gate in front of each queue, which opens at a specific point of time reserved for this queue, ensures network paths for time critical traffic over standard Ethernet. The other one that is supported by the SJA1105T switch is the IEEE 802.1Qci Per-stream Policing. This sub-standard provides a possibility to filter frames on ingress ports based on arrival times, rates and bandwidth. This guarantees that bandwidth usage overshooting or burst sizes can be avoided. So there’s a clear value proposition with the switch supporting both audio-video-bridging (AVB) as well as time-sensitive networking (TSN) standards. A detailed description of the TSN sub-standards we provided in one of our previous articles about TSN. In closing, the LS1021A Time-Sensitive network switch board is a full featured, open source next generation IoT gateway reference design. It supports a wide range of IoT applications including building/home management, smart cities and networked industrial services. NXP’s TSN switch allows the development of AVB & TSN based applications, and is equipped with high speed connectivity and low speed serial interfaces to support wide level of versatility. Furthermore, it is suitable for communication solutions offered by the family of Arduino modules. 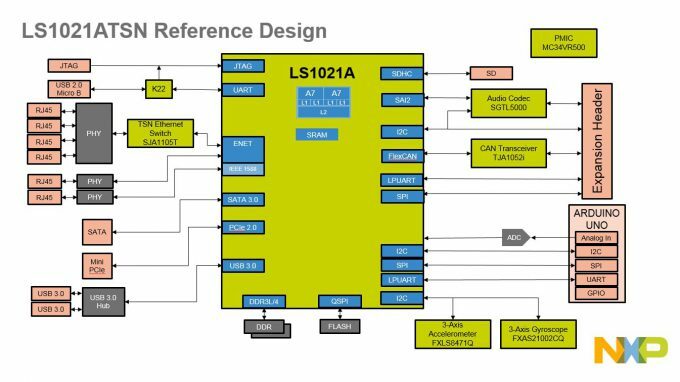 Because the IoT gateway reference design allows companies to quickly evaluate the LS1021A architecture and quickly build a demo of their end application, LS1021A Time Sensitive Network switch board provides shorter time to design and shorter time to market. Consequently it can help OEMs and ODMs to quickly and significantly reduce investment costs. Director Application Central Europe, I am passionate about the latest semiconductor technologies and fascinated what can be achieved by utilizing them. My updates will cover latest technology and market trends for the industrial market like Industry 4.0 and TSN.